Dr. Ubaldo Comite was born in Cosenza, Italy, June 14 1971. He has a degree in Law (1994) and Economics (1996) at the University of Messina (Italy), and earned his Ph.D. in Public Administration at the University of Calabria, Rende (Cs) Italy, in 2005. 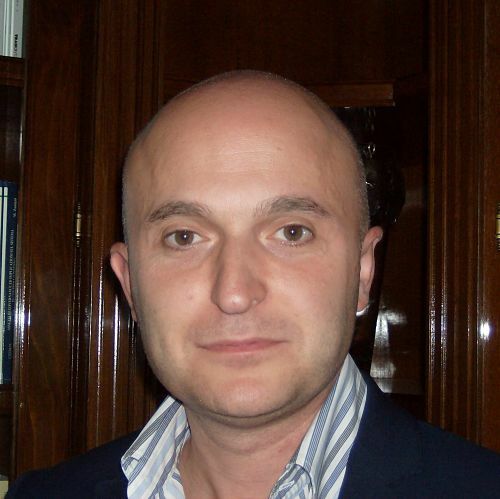 Currently he is a professor of Budget and Business Organization at the Faculty of Economy, Department of Business Sciences, University of Calabria. Furthermore he is a professor of Business Administration at the Faculty of Economy, University Giustino Fortunato (Benevento – Italy). His Research interests are: Private and Public Management, Non profit Organizations and Accounting.